Nutritionists may be well familiar with how to snack, but the general population isn’t so lucky. Snacking knowledge, for many, is limited to what kinds of snacks to eat. The seasoned snacker knows that if you must eat it’s best to be healthy about it. Reaching for fruits, nuts and yoghurt minimizes the amount of refined sugar being eaten and delivers lots of good nutrients. That is an inarguable truth. 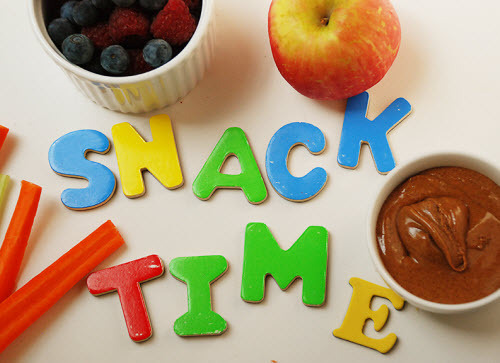 However, a little-known fact about snacking is that the time at which those healthy nibbles are eaten greatly affects how the body receives food. With that said, let’s go over some popular snacks, reviewing the optimal time for consumption. Bananas are perfect, little snacks to tote around. They have their own carrying case and deliver well-portioned servings of potassium, vitamin B6 and C, manganese and fibre. On top of that, bananas have a wonderfully creamy texture that can be compared to a firm avocado. Contrary to popular belief, a banana for breakfast is not a good idea. 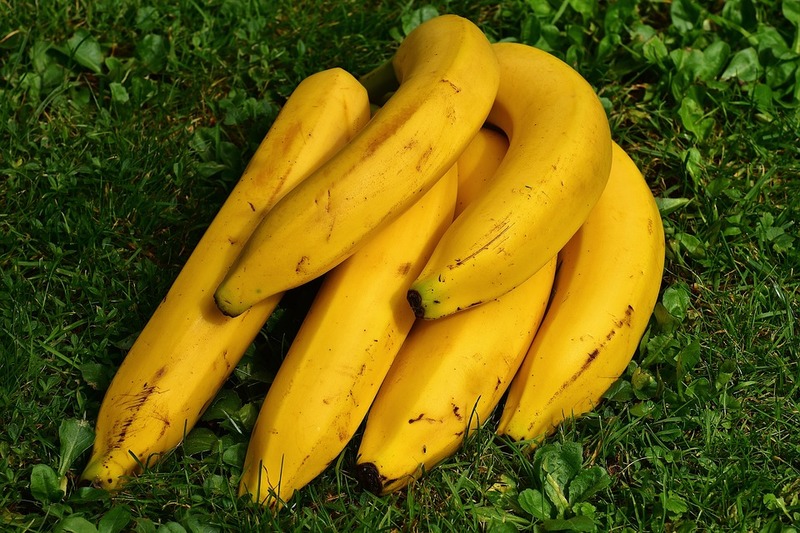 While they do contain many beneficial nutrients, bananas also contain quite a bit of sugar. Eating one first thing in the morning will result in a sugar crash later in the morning. The best time to enjoy these yellow beauties is before or after lunch. If you suffer from heartburn, eat a banana after a meal; potassium works as a natural antacid, fighting heartburn. 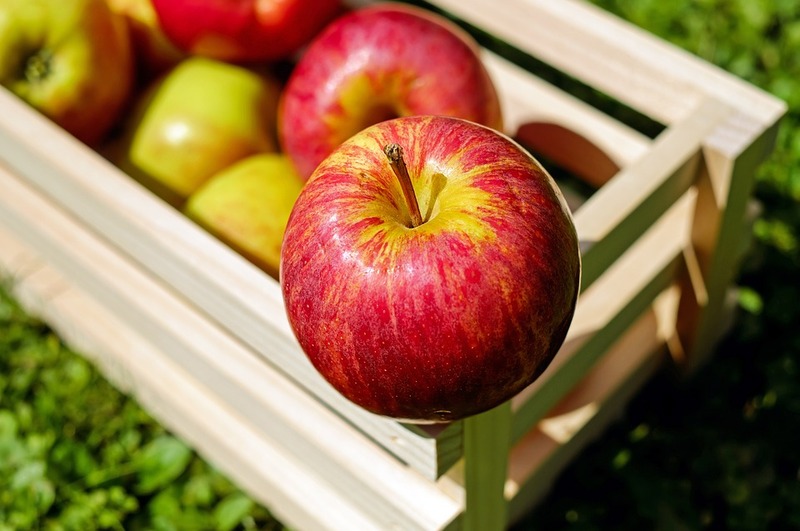 Apples contain natural acid, attributing to an increased level in the stomach. This is not such a good thing at night when your body is trying to power down. Eating apples late at night will cause an uncomfortably bubbly gut and allow acids to build up overnight; however, enjoying an apple in the morning or early afternoon acts as a natural digestive aid. Apples fall short in nutrients, having a low level of fibre and vitamin C. The fibre in apples, pectin, comes from the apple peel. Pectin prompts the liver to produce bile which is the substance responsible for breaking down food. Additionally, the little fruits provide phytonutrients which can regulate blood sugar throughout the day. 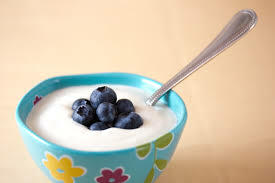 Thanks to a hefty amount of natural fat, yoghurt is great for satiety. Fat effectively slows digestion, keeping you feeling fuller for longer. For this reason, yoghurt should be enjoyed in the morning or early afternoon. Eating it late at night slows digestion meaning it will sit in the stomach undigested for a long time. Real yoghurt, made with live bacteria cultures and low in sugar, attribute to a healthy gut. The bacteria cultures, also called probiotics, deliver healthy bacteria to the stomach which can regulate the immune system and can enhance the absorption of vitamins and minerals. One of the only snacks on this list to be eaten at night, nuts are great pre-sleep eats. These filling nibbles suppress the appetite by delivering a good dose of fibre, protein, fat and omega-3 fatty acids. As such, steer clear of nuts before meals. Snacking on nuts before dinner or lunch will make you feel less hungry. 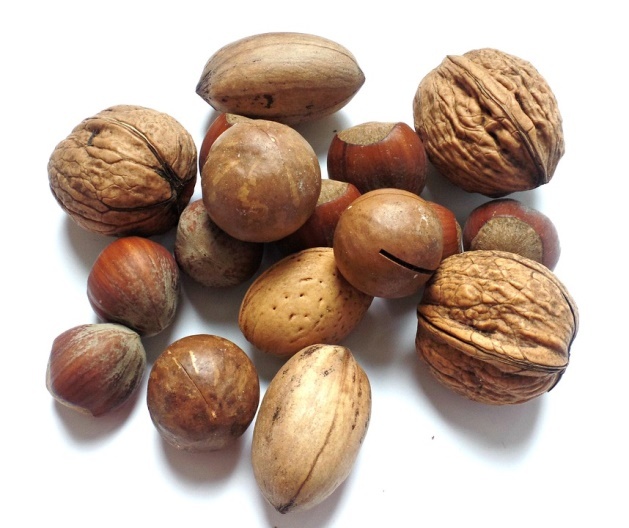 Instead, turn to any type of nut to quell late-night cravings. The body converts nuts into serotonin and melatonin – the happy hormone and a natural relaxant. Therefore, eating nuts before bed can encourage sleepiness and a good night’s sleep.